Few trails have the magic sound the GR10 has. 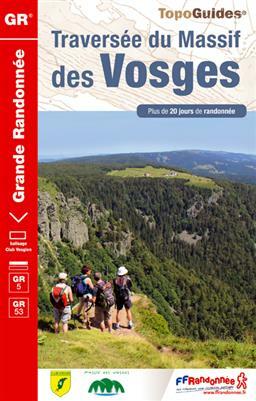 Crossing the Pyrenees from west to east is a major accomplishment and a life-time experience. 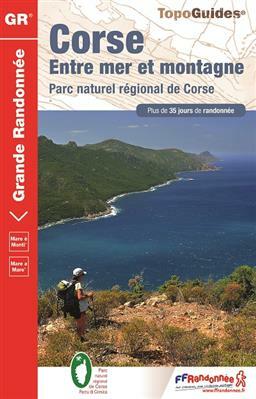 The GR20 in Corsica may be the most difficult of the Grand Randonnées; some passages are tricky indeed. The GR10 however, is hard to complete in one go. In the Pyrenees all the valleys are perpendicular to the main ridge, which means you have to go up and down, from one valley to the other. Therefore, thru-hiking the GR10 is hard. There are those who believe in the Alps and others who believe in the Pyrenees. They rarely agree. 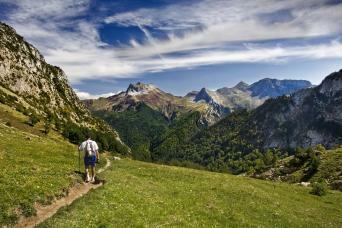 The Pyrenees are greener, softer, lonesome, the proponents would advocate. Okay, but you get soaked all summer, the opponents would argue. 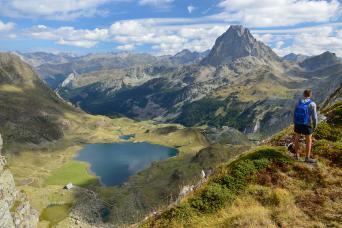 The Pyrenees are build from solid granite and some limestone in the west. You will find out yourself when scrambling these large boulders, hurting your knees with too large steps to take. Ice has had a prominent influence - although nowadays barely a glacier is left: many beautifully situated lakes, large and small, ornament the high altitudes. Another feature are the dense forests the hiker crosses. In them, dead villages are quit common. Once, large populations lived here. But they left. With them sheep flocks and brown bears. Bears have been reintroduced, but with mixed success and support. 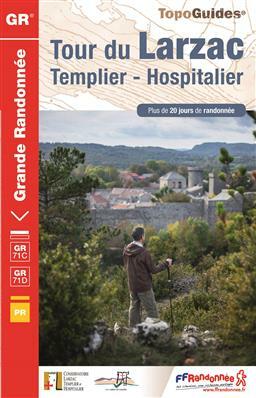 Hiking the path is facilitated by the many Gîtes d'Étappe in the small villages. Often, small shops still cater for the necessary provisions. Many cabanes, or bothies, still survive. Do not expect any luxury however, though company from mice is common. Tourism boomed in many parts, especially the Nature Parks, but is completely absent elsewhere. 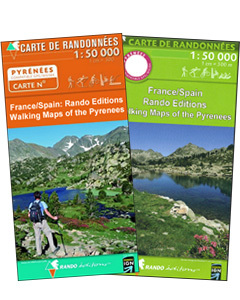 Note the Pyrenees have many smaller, often circular trails, or variants to the GR10, often no less attractive. 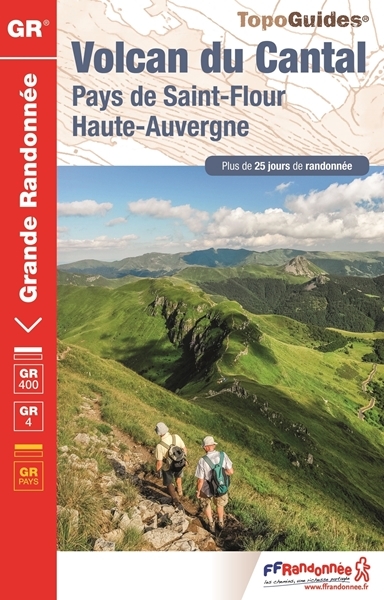 Note also that an even harder trail exists: the Haute Randonnée Pyrénéenne, following the main ridge. This HRP requires some mountaineering skills and can be undertaken from july onwards. The GR10 is by and large safe. On the Spanish side the GR11 explores some of the better parts of these mountains. The Spanish side gets much less rain. On the other side, the trail here is probably harder than the French side. Positief With my friend I walked from coast tot coast in four parts. We used the GR10 as main route. The trail is very beautiful. 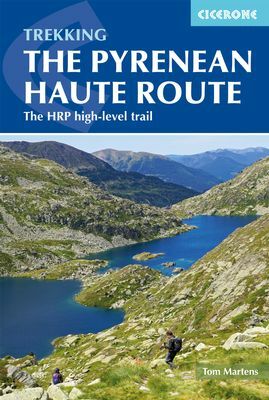 Some sections were we came higher and close to the spanish border we changed from Gr10 to the HRP (staying higher in the mountains). Therefor the Gr10 gets an 8 but for 1000km trail that is a very high score. Negatief A lot of grassy parts of the trail - in the often arriving rain not always pleasant. A tough trail!! Positief The first time in the Pyrenees, I walked about two-thirds of the GR10. In later years I finished the trail. The Pyrenees are green, and not overcrowded. The National Parks attract more people, but then, they are very scenic. When crossing from west to east, there are big differences in culture and landscape. Negatief There is a lot of going up and down involved, because the GR10 in general does not follow the central ridge. 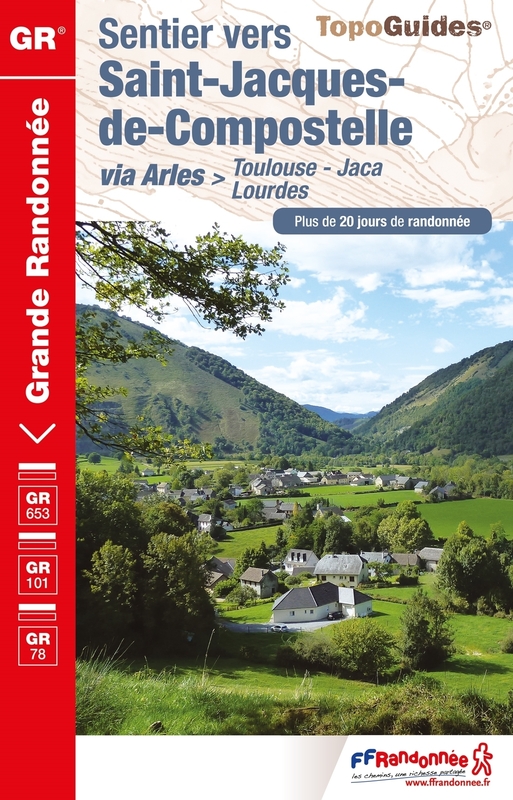 Useful website if you plan to do some smaller walks in the Pyrenees. 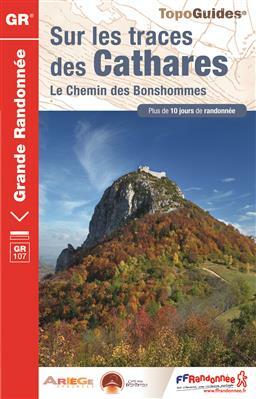 This website lists many of them, and gives a lot of insight into these beautiful French and Spanish mountains too. 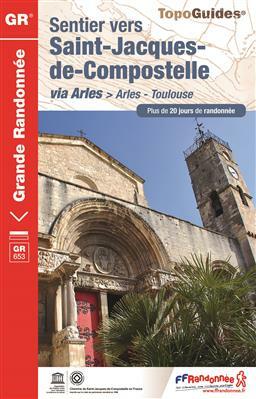 Good place to acquaint yourself with your upcoming hike in the Pyrenees. 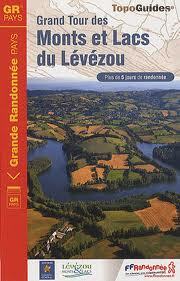 Steve Cracknell also wrote a book about his hike along the Pyrenean Way, Traversée des Pyrénées. 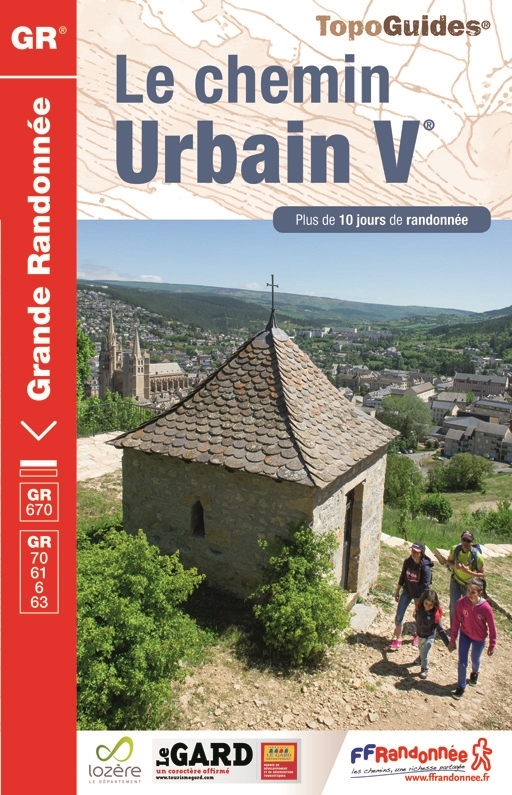 Some practical things you might need to know about the Grand Randonnée 10. 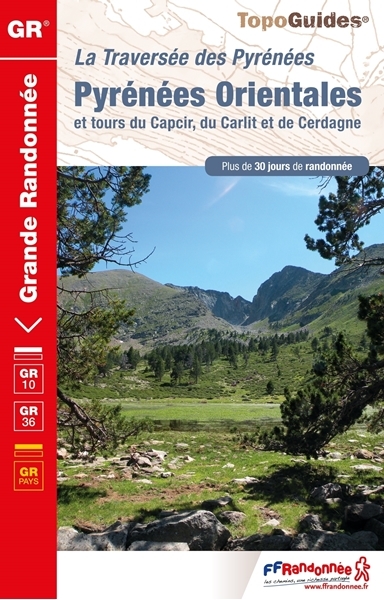 Short introduction to three of the popular trails in the Pyrenees: GR10, Sentier Cathare and HRP. 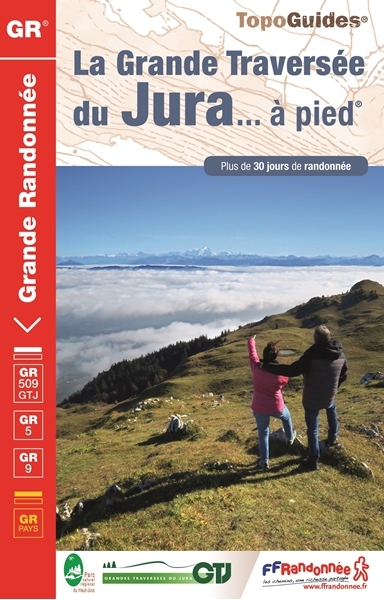 A journal by Gérard Filoche, who crossed the entire Pyrenees and kept a diary. 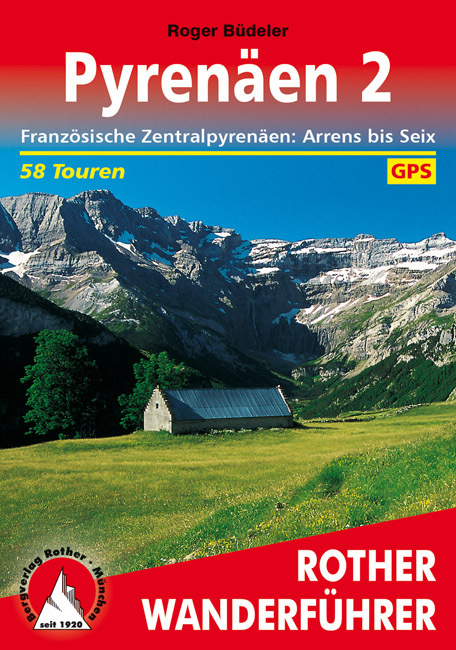 Have a look at the picture gallery and you'll see the Pyrenees is very different from the Alps. 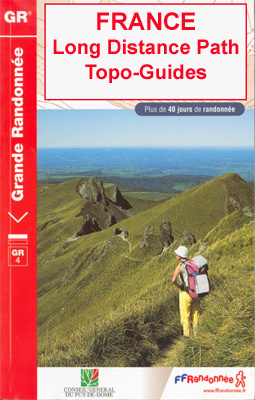 This website will be an important guide for you when crossing the Pyrenees via the high route. The authors did the entire trail over the years. Walking the entire GR10, from Hendaye to Banyuls, in 42 days, is a major achievement. Here we can enjoy the story of the walk, richly illustrated. 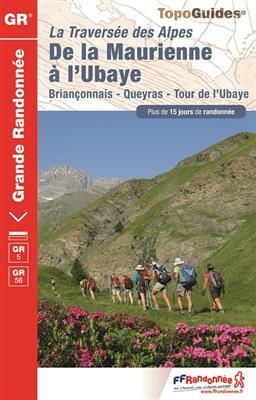 You will like to check this website if you think of crossing the Pyrenees. You'll find a kitlist and a large photo album. 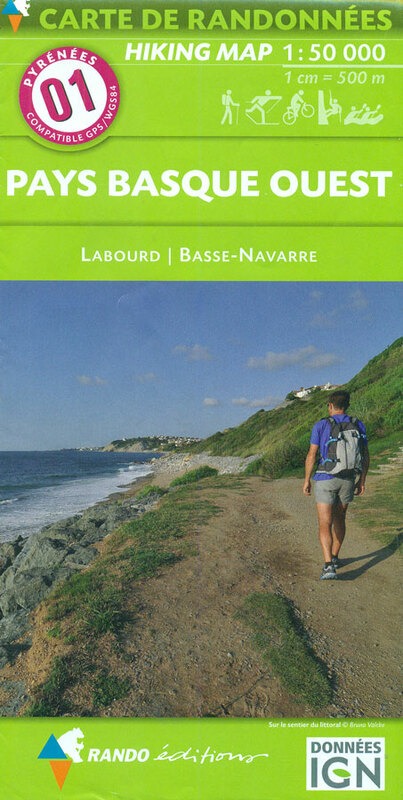 Journal of the first part of this Pyrenean Coast to Coast walk. Fred and Nat trekking on the GR10 with their tent. 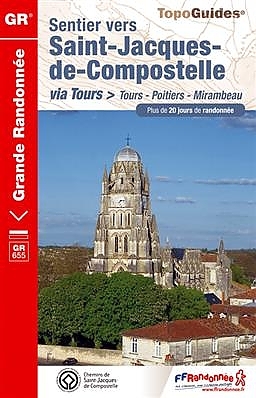 Trip diary with map and pictures. 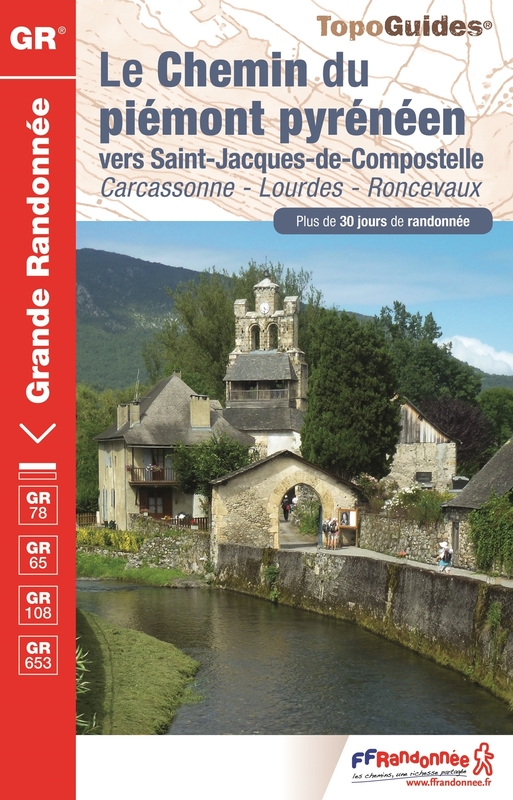 From Cauterets to Fos in the Central Pyrenees. 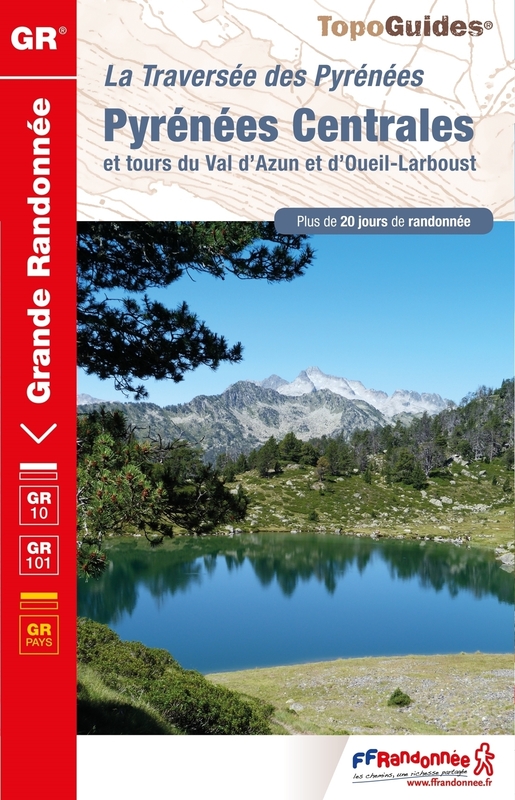 Several accounts of hikes along the GR10 and GR11 in the Pyrenees. They both kept a diary of their walk. Left is George's story and right Mostyn's. 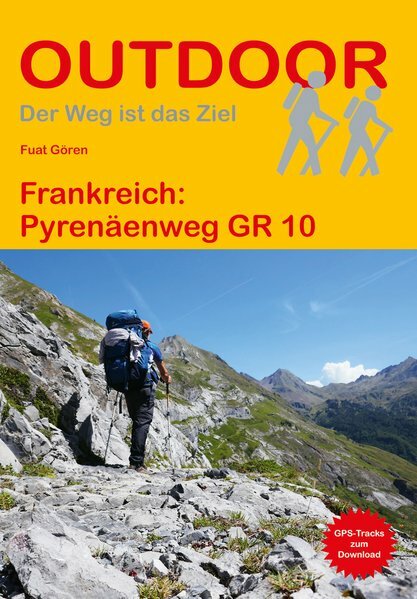 This journal of the GR10 covers the entire walk. 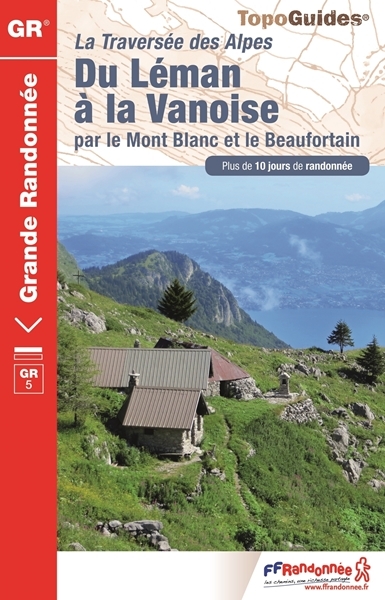 Report by Wouter Veerle, hiking 5 days on the GR 10, from Cauterets. Link to some nice pictures to get an impression of the area. Which size backpack for the GR10?